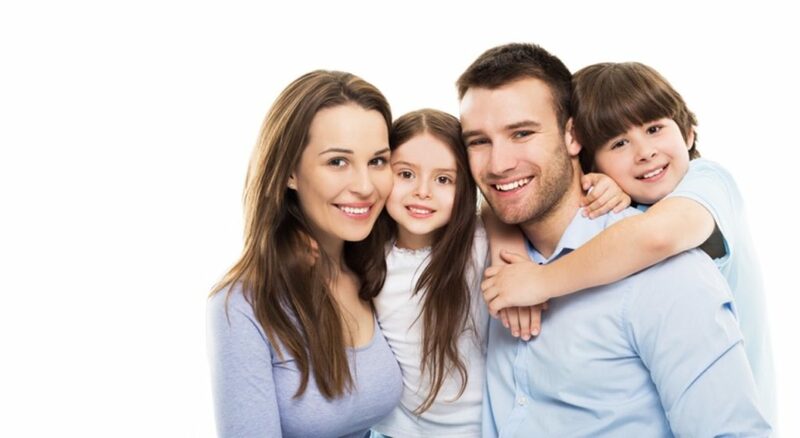 We offer a complete range of general and cosmetic dentistry services for the entire family plus we also offer cosmetic facial treatments designed to complement your great smile! 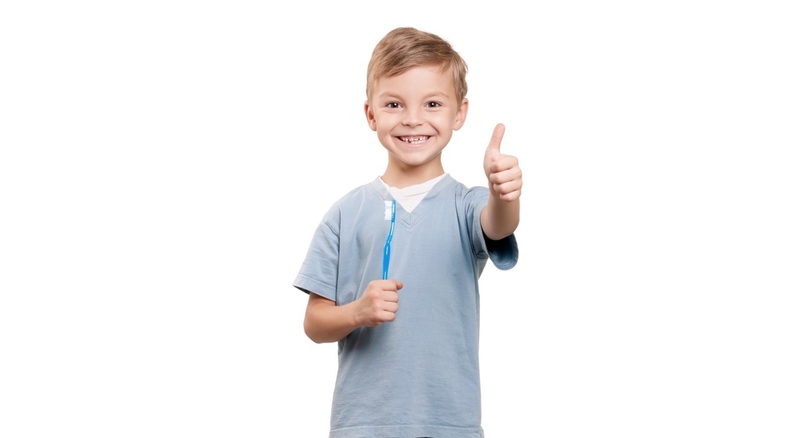 We employ the latest technology in caring for you and your family’s oral health. A visit to our office today is one filled with expert care from Dr. Julie Pruneski, along with our dedicated staff, plus the tools and technologies to make your visit as pleasant and pain-free as possible. Happy teeth are behind every beautiful smile; the expert team at Whispering Pines Dental is here to help you and your family keep smiling! 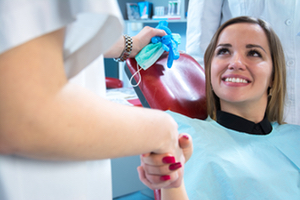 Whispering Pines Dental, in Lorain, Ohio, offers a full range of services for the entire family including general dentistry, cleaning, prevention, plus cosmetic and restorative dental work. Come see what makes us the best! 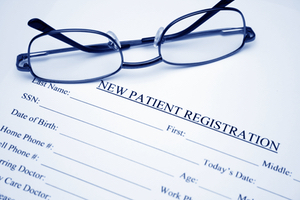 The thought of visiting a dentist can conjure up nightmarish visions of pain; we break that myth! The caring staff at Whispering Pines Dental is dedicated to making your visit to our office as pain free and pleasant as possible. Meet the Team behind Whispering Pines Dental. 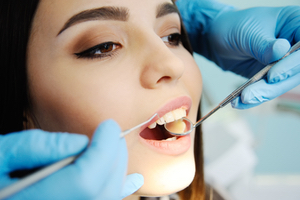 Dr. Pruneski, with our skilled team of professionals, are dedicated to providing you and your family with the highest level of dental care, using the latest technology available.